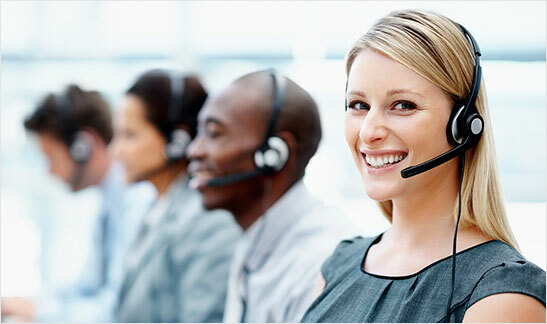 We hope that the reliable business relationship with you can keep for a very long term and we can manage the ox gallstones business together and grow it together in 2019. VICTOR LEE and his team members will continually focus on the buying business of ox gallstones, cow gallstones, cattle gallstones or calculus bovis. 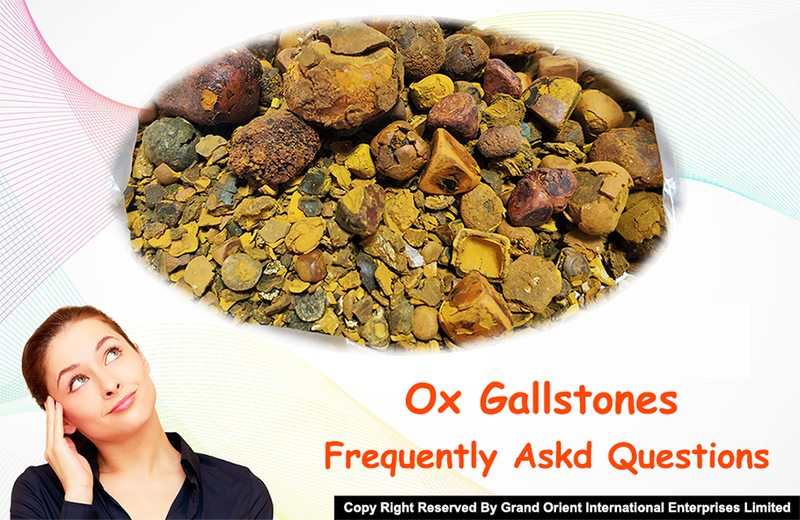 On these days, we get many questions or inquires like these: - what is ox gallstones ? 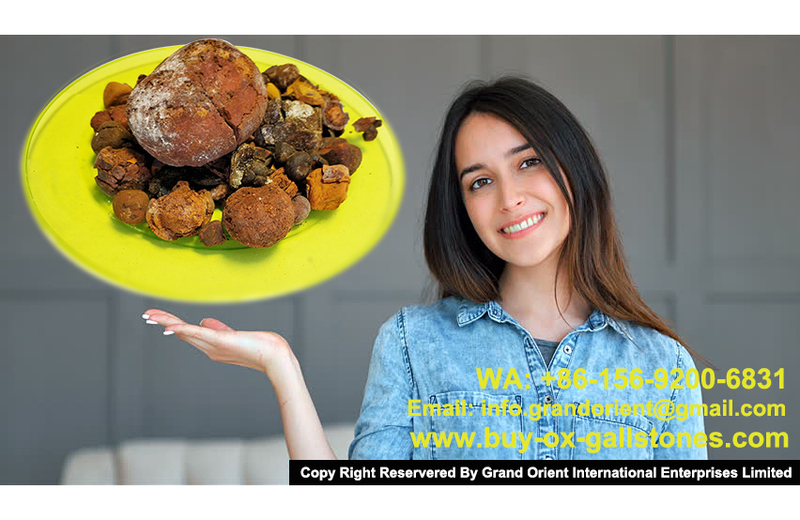 (cow gallstones, cattle gallstones, calculos biliares, calculu bovis, bezoar) - are you the ox gallstones buyer ? 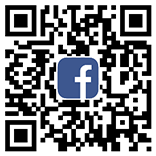 - what is the ox gallstones price ? 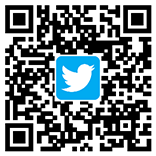 - how can i ship the ox gallstones to you ? - how can i get my payament for the ox gallstones ? - do you have any representitives or agents in my country to collect the stones? 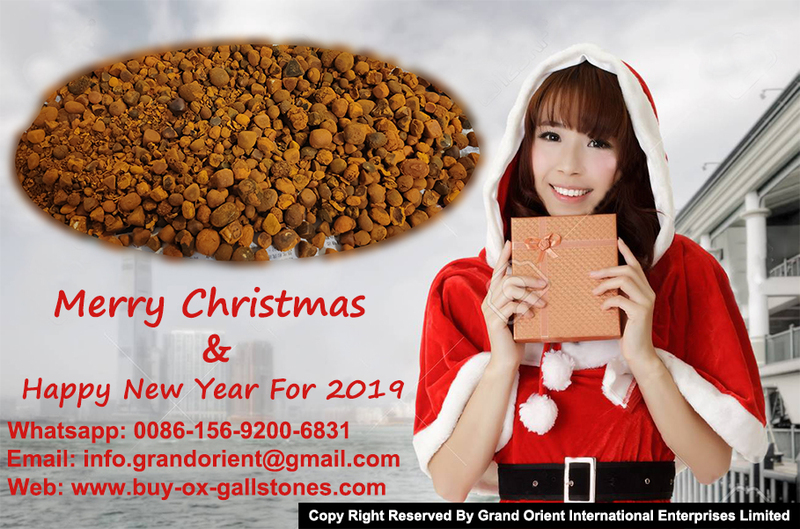 Thanks for our regular suppliers and new suppliers give us their most trust, so that we can keep the growing momentum in the business of ox gallstones, cow gallstones, cattle gallstones, bezoar. We will try our best effort and patience to satisfy our suppliers’ expectation. 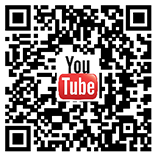 Scan the QR code above, get in touch with us.